Bolster your recruitment efforts and employee retention with valuable benefit add-ons from 1.800MD which provides convenient access to primary care physicians and pediatricians so your employees can focus on work. 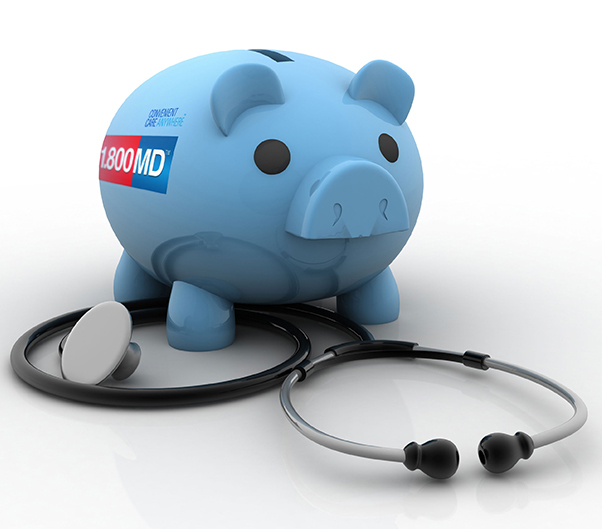 1.800MD’s flexible plan options can meet the needs of any business or group. Call us today to learn more about the customized packages we can develop for your organization and employees.